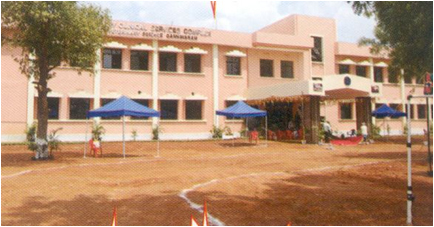 NTR College of Veterinary Science, Gannavaram was established in the year 1997-98 vide G.O.Ms. 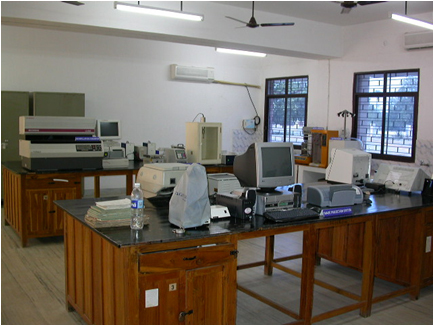 No.33 Agri & Co-Op (Agri III) Department dated 3-3-1998 and it started functioning from 18-03-1998. 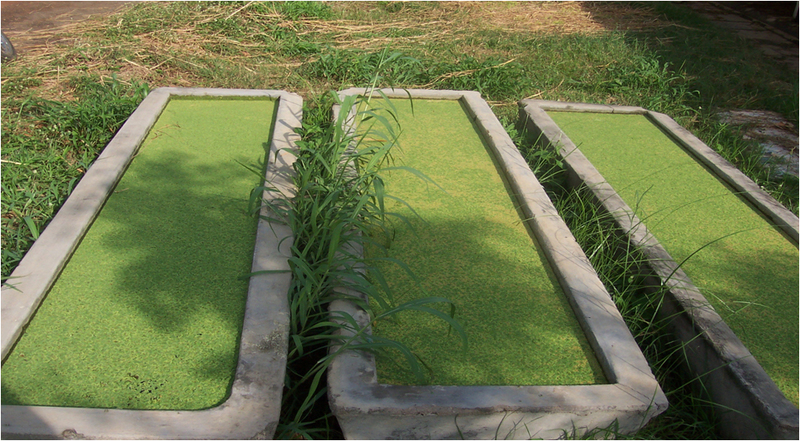 It is catering to the needs of coastal Districts of Andhra Pradesh. NTR College of Veterinary Science, Gannaravaram is the third of total five veterinary colleges functioning under Sri Venkateswara Veterinary University. Presently Under Graduate (U.G.) and Post Graduate (P.G.) Courses are being offered in this college. The U.G. Courses are offered as per the VCI Regulations and P.G. Courses as per the ICAR regulations. 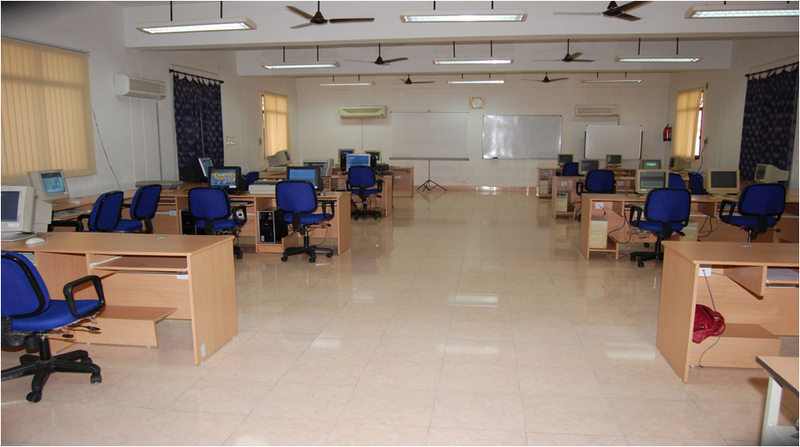 The college is having facilities like centralized computer centre and central Instrumentation cell with latest equipment for student and faculty use. Separate local area net work connecting all the departments in the three campuses is available. Internet facility is available in all the departments of the college, Computer centre and Library for student and staff use. 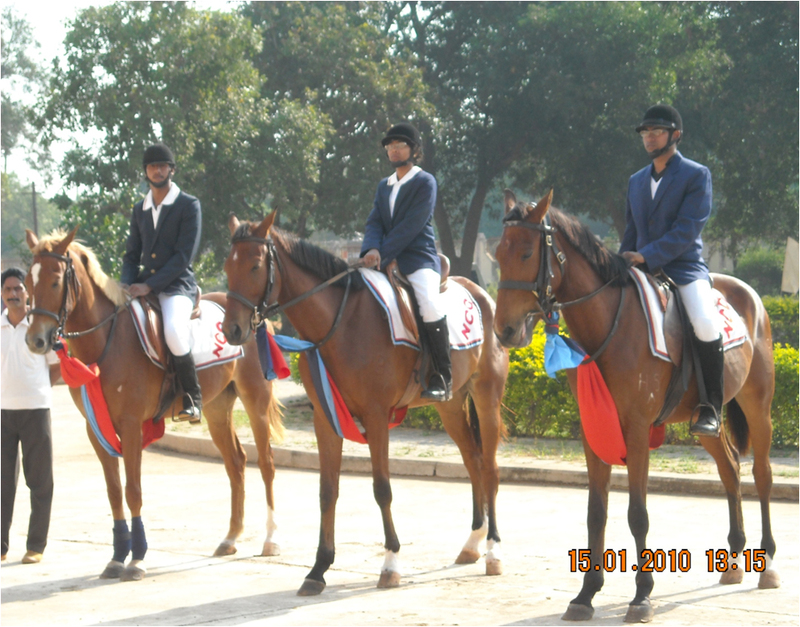 The college is having a Remount Veterinary Corps (RVC) unit with horses where the students are provided with training in various equestrian events under NCC. The college operates Earn While You Learn students programs in Piggery and Poultry and a self supporting Live Stock Products Project. The College has got two N.S.S. 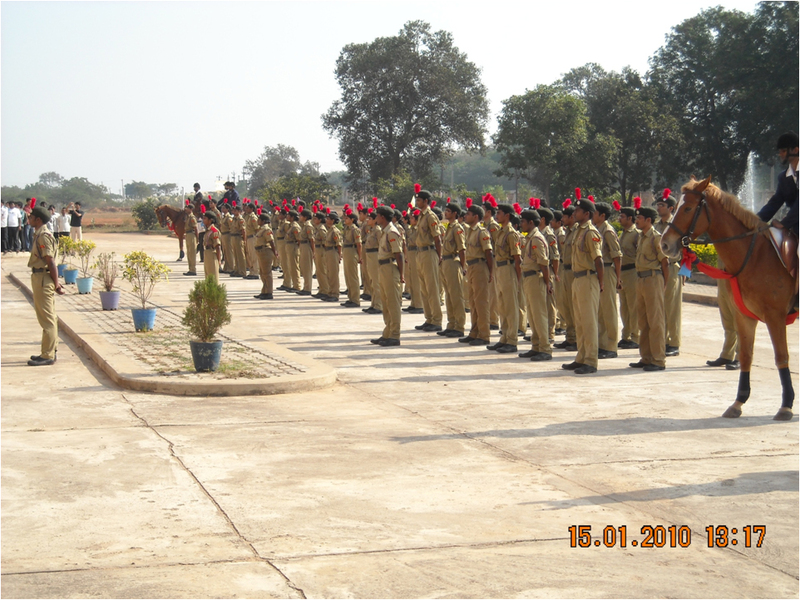 units carrying out several welfare activities in the surrounding villages of the college.